The ickiest, stickiest, blobbiest, oddest animals in the world are the ones kids really want to know. Packed with more than 200 vibrant photographs and fun facts about animals with unusual behaviours, strange appearances and remarkable stats, this deluxe gift book is perfect for established readers (ages 8 and up) or anyone who loves animal facts. Animal Planet’s fascinating exploration of animal oddities introduces young animal lovers to some of the most astonishing, gorgeous and obscure animals in the world – including some brand new discoveries! This is a colourful, fascinating book with loads of photographs. This page shows lots of small photos with snippets of information. Other pages have less but bigger photos, and some have just the one huge photo…these are usually the grossest animals! The book is informative, but mostly it will keep the kids fascinated which is an excellent way to learn. 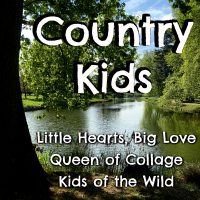 I bet there are plenty of animals in this book that even parents will not of heard of! It’s not a book to read from cover to cover in one go, but it is one to pick up over and over again and enjoy new facts and photos each time. My kids love it, even the Little man. The adults in the house have had a look through too, it just arouses curiosity. The book is large, hardback and the pages glossy and show the photographs well. This is going to be a favourite book in our house for a long time and we have to give it a big thumbs up. Disclosure: I was sent this book for the purpose of this review, all thoughts and opinions are my own. We visited Hatton Adventure World for the first time for Halloween. I can’t believe we have not been before we are really not far away in Warwick, and it’s such a lovely place to visit. 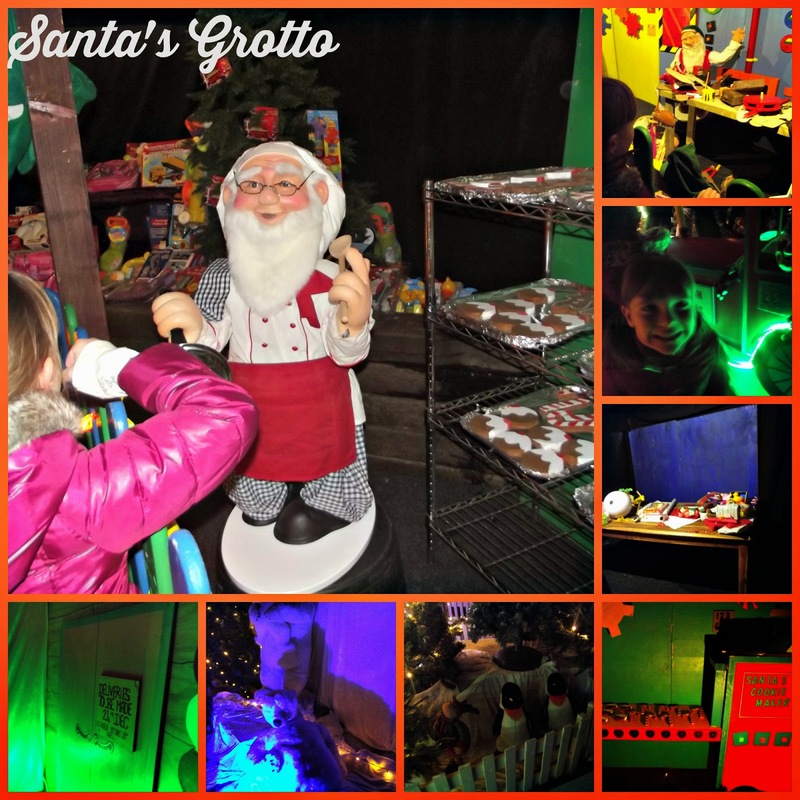 We were thrilled to be invited to visit again for their Enchanted Christmas Kingdom which is open every Friday evening and weekend in December and 20th to 24th December 2014. When we visited it was very cold and we even had spells of rain and hail, but there was still lots to see and do. There is entertainment in the form of Zoobee’s Christmas show in the family theatre, The Wise Men’s Falconry Shows and stories in Festive Scales and Tales. We started our day with a trip to the Farmyard favourites area which is covered from the elements. 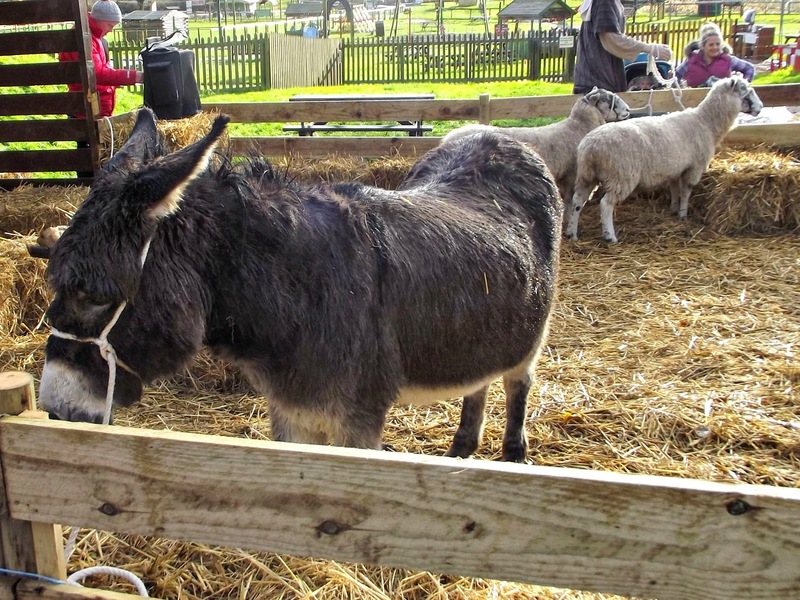 The kids love meeting the animals and The Little Man was really taken by Bubbles the Donkey who is 54 years old and actually older than mummy! We saw Bubbles again later for the live nativity. 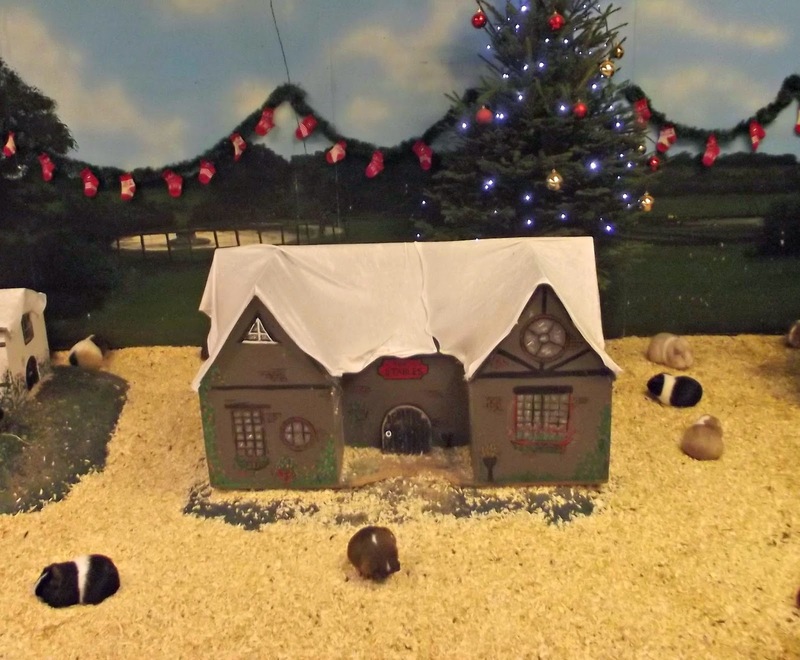 Then there was the Guinea Pig village which was made up very festive with lots of Christmas trees and snow. 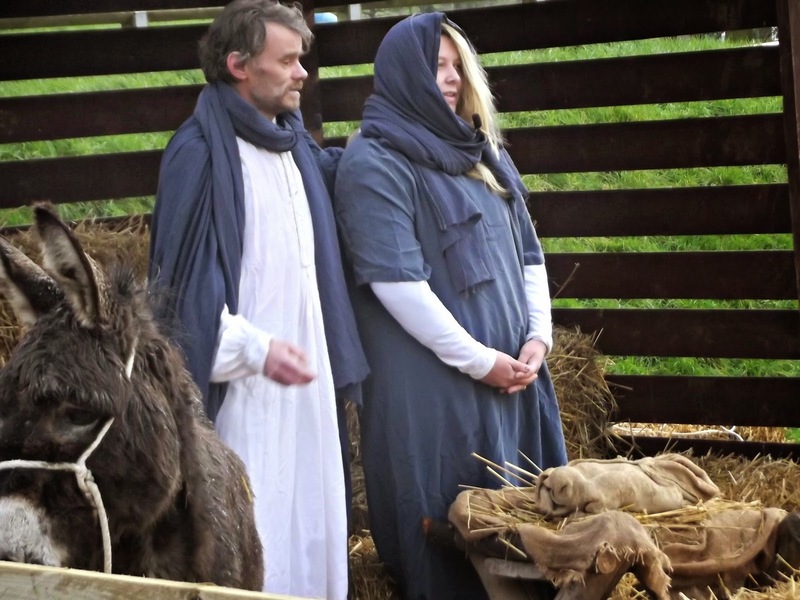 We then made our way over to watch the live nativity, but just has it was about to start the rain pelted down and we had to take shelter. 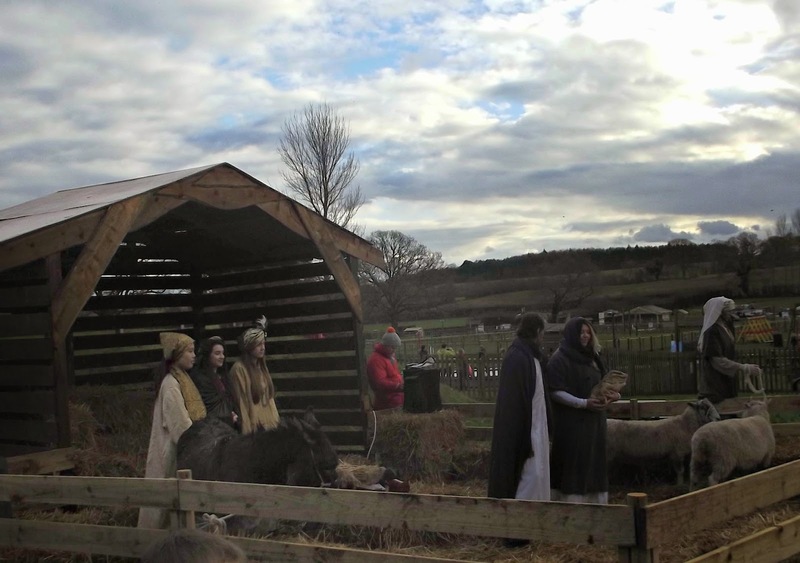 We did go back and the children really enjoyed the nativity and singing along with the Christmas songs and carols. 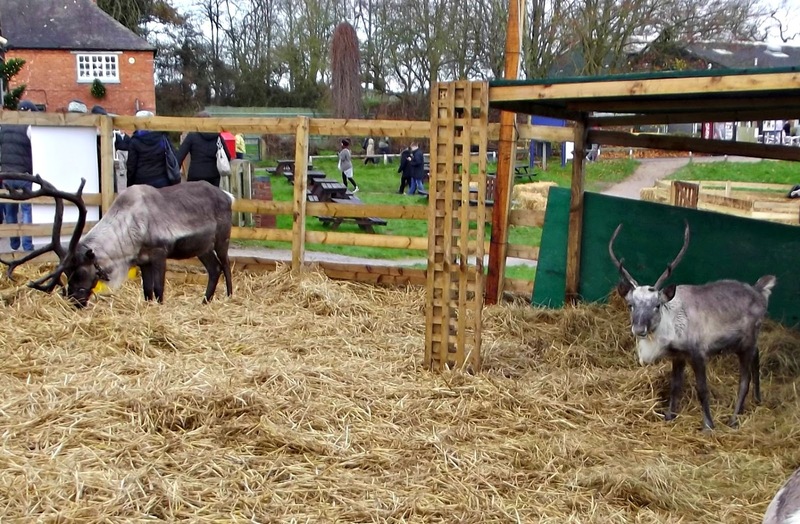 Then it was time to visit Santas Workshop, but first we stopped to admire the reindeers. The Grotto was really lovely. We started off by writing our letters to Santa and posting them in the special postbox. Then we walked around the workshop seeing the elves hard at work making presents and cookies and wrapping them up ready for the Christmas deliveries. Then came the very special visit to see Santa. I had filled in a form so Santa knew a few details about my children before they went in to see him. He was a very impressive Santa with a kindly voice. The children were totally in awe of him and he had them grinning from ear to ear. Well, apart from the Little Man who was a little wary at times, especially when Santa asked if they had been good. 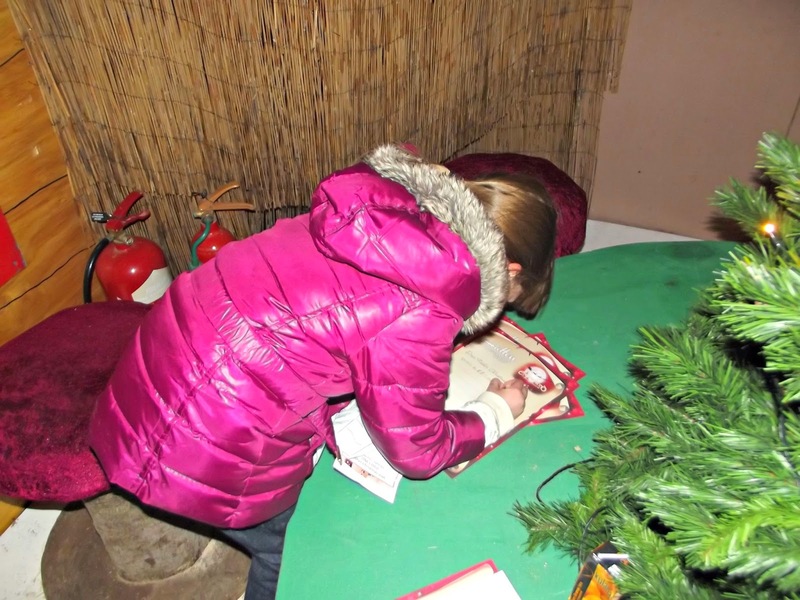 Then Santa pulled out a special book and because they were on the Good List they were each given a key to the special Toyshop. 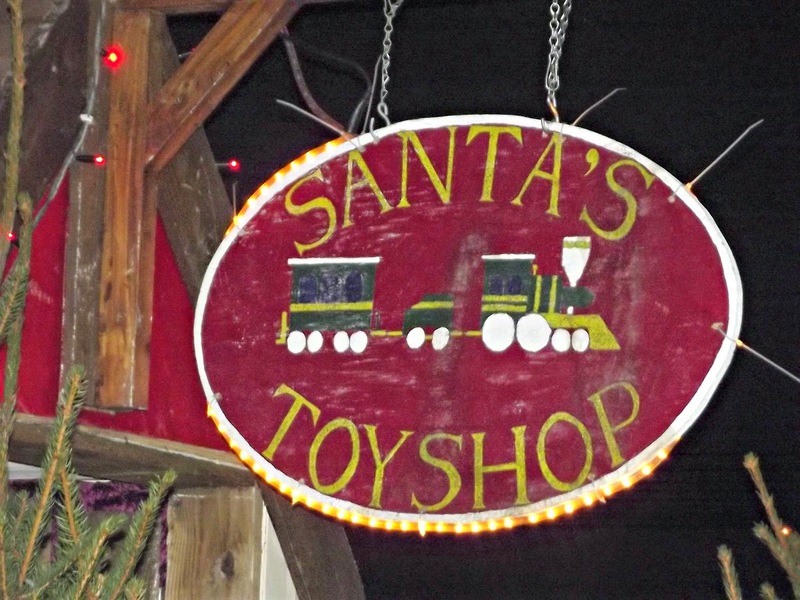 In the Toyshop the children were allowed to use their keys to purchase a toy of their choice. They thought it was brilliant. Before we left we had a walk around Hatton Shopping Village which is an adorable selection of shops selling all sorts of pretty things. We particularly liked the sweet shop. Also, there was a craft market to browse with hot roasted chestnuts available. It certainly made it feel like Christmas. Once again we had a lovely day at Hatton and I’m certain we will be visiting again. We were invited to visit Hatton Adventure world for the purpose of this review. All thoughts and opinions are my own.